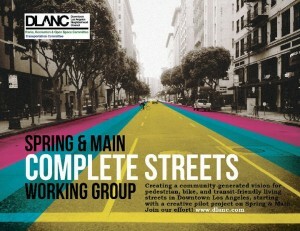 In its short existence, DLANC’s volunteer members have created a completely new city entity from the ground up. Since our first board was sworn in on October 20, 2002, we have established standing committees, appointed stakeholders to committees, navigated the city’s unfamiliar bureaucracy, built bridges between diverse stakeholder groups, provided a forum for the exchange of opinions and ideas, and, most importantly, gotten to know and respect each other! 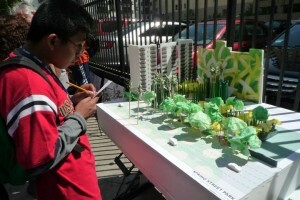 More specifically, DLANC has formally opposed a proposed homeless ordinance, lobbied for the creation of a downtown “Gallery Row” district, hosted a community “block party” which nearly 500 people attended, and supported our neighboring Historic Cultural Neighborhood Council (“HCNC”) to oppose the site of a new jail in Little Tokyo. And we’re just getting started!